LOS ANGELES, Nov. 8, 2018 /PRNewswire/ -- It comes as no surprise to many that Alex Radosevic has been selected by Forbes Magazine to join its industry-leading Real Estate Council. The pairing of Radosevic and Forbes ties one of the country's most prominent and respected real estate leaders to the nation's foremost business publication. "I am thrilled to join the country's other top real estate and investment professionals on the Forbes Real Estate Council and am honored to be selected," Radosevic said. "One of my goals is to bring useful insights and perspectives on industry issues of the day to the readers of this great publication," he added. 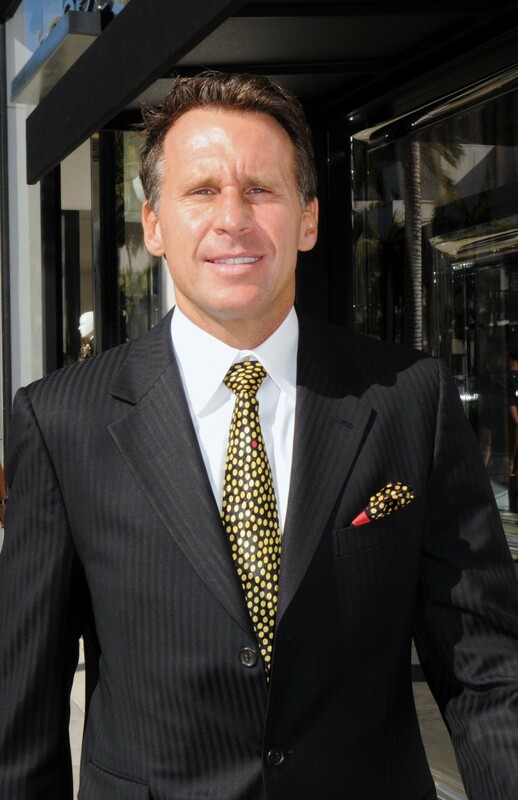 As president of Canon Properties, the prestigious and highly regarded real estate investment and property management firm located in the heart of Beverly Hills, Radosevic is no stranger to quality and excellence. Neither is Forbes, as the magazine has carved out a reputation as one of the world's leading publications. The literary giant is regarded as a 'go to' source of record for news, information, and guidance relative to all aspects of business. Selection to the magazine's notable Real Estate Council is by invitation only and is reserved only for proven industry leaders. The selection of Radosevic was to be expected. He owns or manages a real estate portfolio valued at over two billion dollars while handling investments for family offices and other individuals of high net worth. But, he also takes pride in helping those just beginning to invest in real estate. 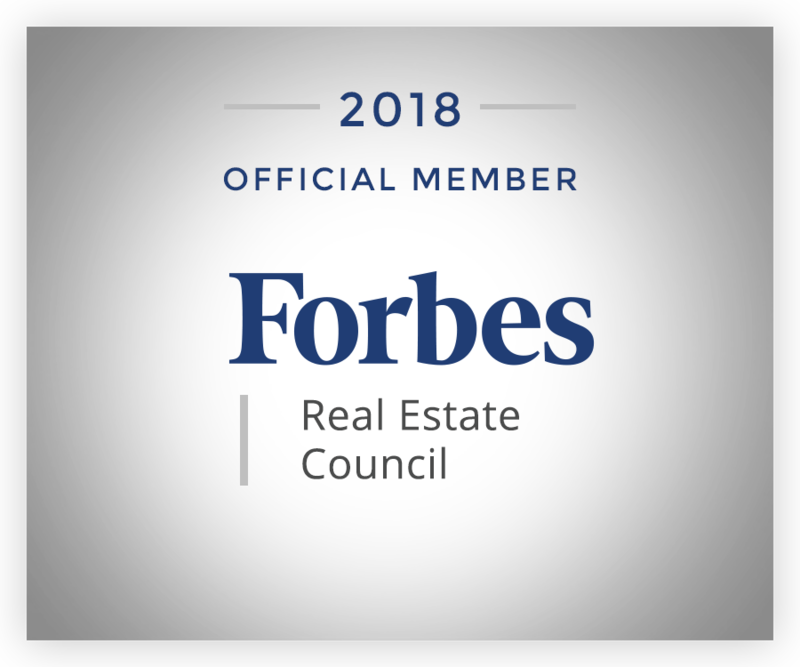 "Although I am intimately familiar with higher-end properties that generate enormous returns for wealthy investors, one reason why I am so excited about my selection as a member of the Forbes Real Estate Council is because the publication reaches over 38 million national and international readers each month in print and online," Radosevic says. "This means that Forbes connects with people from all walks of life, and it has always been a goal of mine to lend my expertise to anyone and everyone that wants to grow wealth through real estate," he added. Forbes and Radosevic. Names people know and trust that are synonymous with success, knowledge and a passion for excellence. "Our practice has been time-tested and built largely through word-of-mouth referrals," commented Radosevic. "The added attention and recognition that Forbes brings is fine, but it absolutely will not change the fundamental style, approach and personalized attention to detail that my staff and I are known for. I look forward to contributing whatever I can to the already vaulted reputation of Forbes while adding value to its readers," Radosevic concluded. Commentary in Forbes by Radosevic is expected to begin shortly.